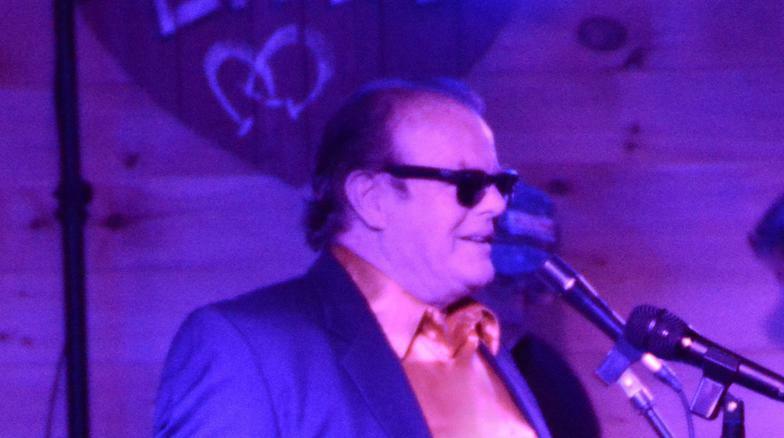 Jack Bullard is an internationally-acclaimed,award-winning Jack Nicholson impersonator. 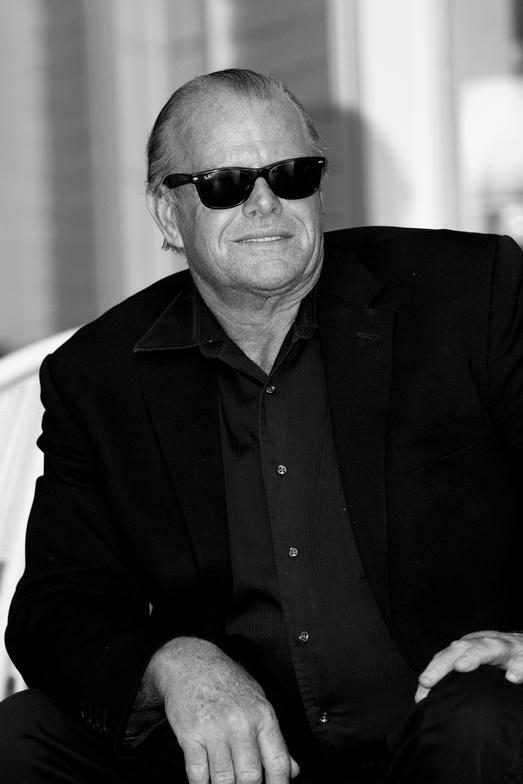 As the ‘official Jack’ for the Stanley Hotel in Estes Park, Colorado, which was the inspiration for Stephen King’s novel and the subsequent film ‘The Shining,’ he is in demand world-wide for corporate events, meet & greets, advertising and promotional work, award ceremonies and emcee duties, private parties, trade shows, photo ops and much more. "...Most impersonators are easily identifiable. 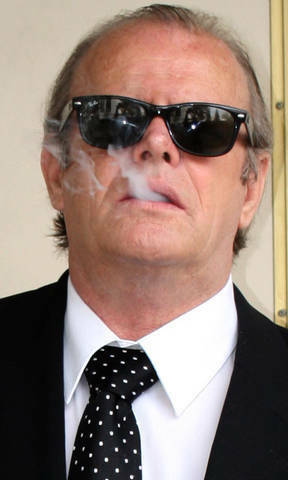 However, this gentleman not only looked like Jack Nicholson, but demonstrated the personality and speech perfectly. ..."
Leon Vitale, Stanley Kubrick’s right-hand man during the making of ‘The Shining,' 'Full Metal Jacket' and other films called Bullard’s likeness incredible, commenting that even the voice, movement and mannerisms were unbelievably natural and identical to Nicholson's.